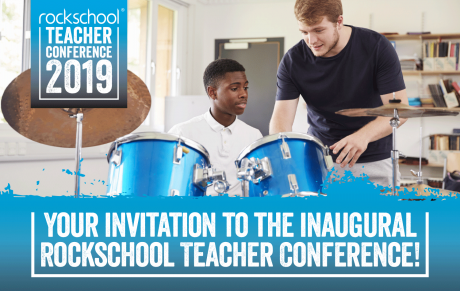 Join us at the Twickenham Exchange on Sat 9th Feb 2019 as we aim to connect music teachers with our industry partners, including; Casio, Yamaha, Steinberg, solent, Orange, Music Gurus, Hal Leonard, Musicians’ Union, Music Mark, BIMM, Access Create College. 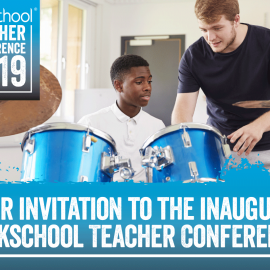 Not only will there be seminars and presentations throughout the day, we will be launching our new Piano & Keys 2019 syllabus. Please register your interest in attendance below and RSL will send a link for you to buy tickets as soon as they’re available.